This post is brought to you by Pirate’s Booty. All opinions are my own. My daughter is now in middle school, and believe it or not she still wants me to pack her lunch every day. I thought for sure by now that she would be into buying her lunch (and her school is catered, so it’s not an issue of quality)— but she still insists on packing. Apparently she likes what she likes! Over the years I have found that the best meals for my daughter are the simplest. Tried and true lunches always include some sort of sandwich, a fruit and/or veggie, a snack (or two, now that she’s older!) and a beverage. If you need some ideas for school lunch, check out this handy infographic I made for my daughter. Before I go grocery shopping, I let her pick what she wants in her lunch for the following week. She chooses a few items from each category that she can mix and match— The choices are not overwhelming, and having everything ready in advance makes meal packing much easier! One of her favorite snacks is Pirate’s Booty— a deliciously baked, never fried, puffed rice and corn snack made with real aged white cheddar cheese. 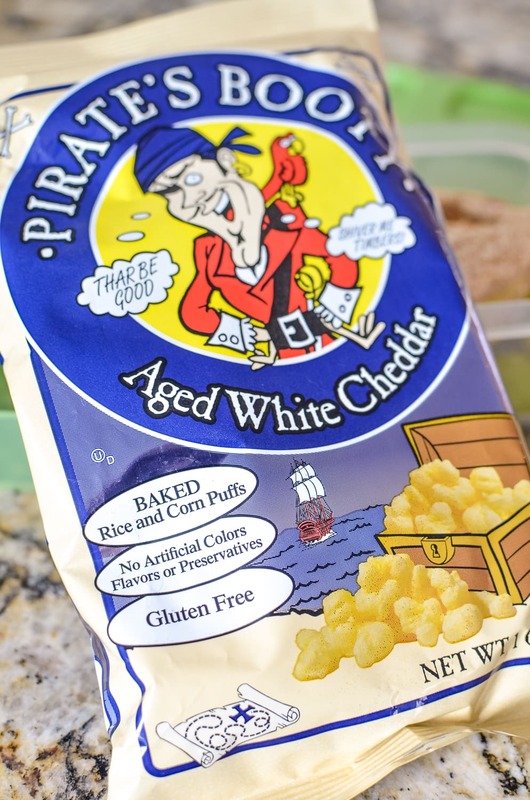 I personally love that Pirate’s Booty has no artificial colors, flavors or preservatives, and is kosher and gluten-free … and if I’m being honest, completely irresistible. I buy the back-to-school themed 6 packs of 1 oz. bags for my daughter, but find that I snack on them just as much! Plus, each bag is only 140 calories, so it’s guilt-free (for me!). The 1oz bags are super convenient because they fit perfectly in a lunch box. For younger children, you could easily split the bags into two smaller servings or buy the 0.5oz 12 pack item. I’ve been helping my sister pack her daughter’s lunch using some of my school lunch ideas. 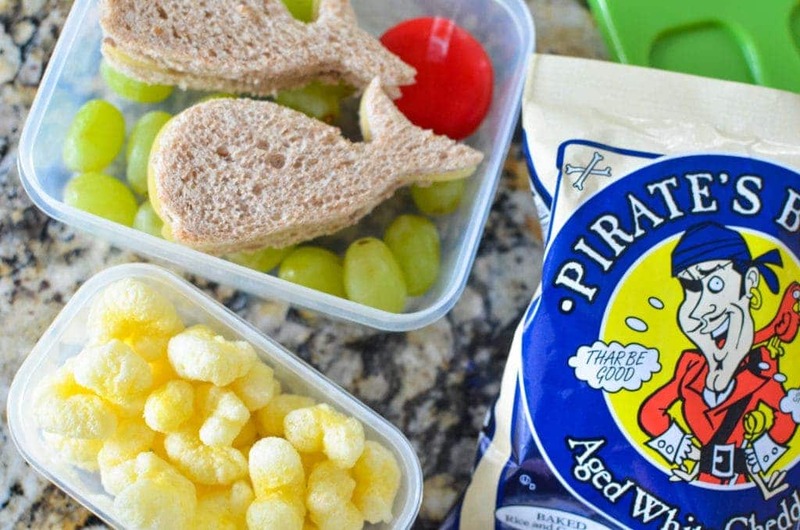 For her first week, we made these adorable bento-style lunches with turkey and cheese sandwiches cut into the shapes of whales, green grapes, cheese and Pirate’s Booty. My daughter, who’s considerably older, loved the idea and requested one for herself— Even middle-schoolers want to get in on the bento fun! Pirate’s Booty is available at stores nationwide and through the Pirate’s Booty website, www.PirateBrands.com. ARRR! Pirate’s Booty be me family’s favorite snack. It be a tasty treat that we all be lovin’. ARR! These are all great ideas. 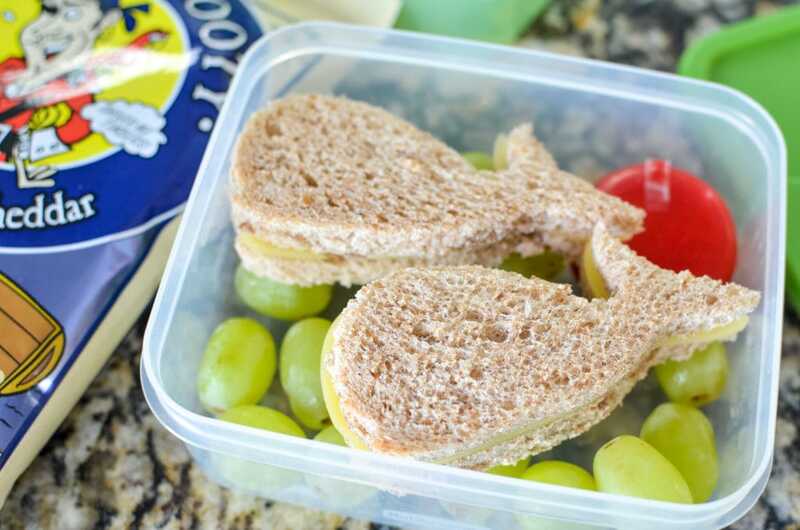 I love that you made a whale shape for the sandwiches to complete the nautical theme. These are such great ideas. Makes back-to-school season so much easier to deal with when you are prepared. 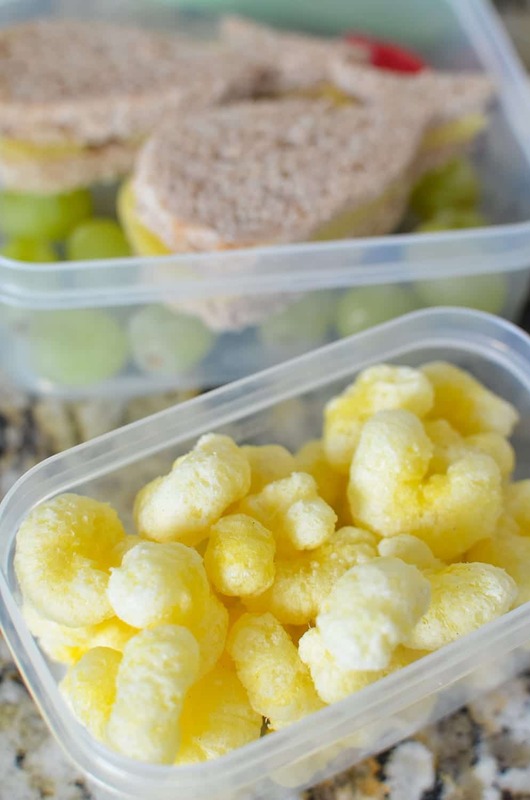 These are great lunch ideas for back to school. 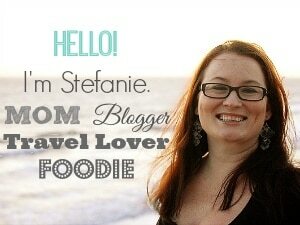 I used to get stuck in a rut with what I packed for lunch. Thanks so much for the awesome school lunch ideas! I need to get some of these snacks for my kids! Im sure my son would get a kick out of eating Pirate’s Booty! Great lunch ideas! Liking these school ideas. I never know what to put in their lunches. Such a cute lunch with the whale sandwiches! I bet my kids would love the Pirate’s Booty! These are some great lunch ideas. I did tend to run out of ideas occasionally. This infographic is perfect! I love these snacks ideas! Pirate Booty always makes a great snack. I love trying new ideas for my daughter’s lunch box. These are all great tips! She’ll surely love these! I am always looking for gluten free snacks. I will have to pick up some Pirate’s Booty to add to the kids lunches. 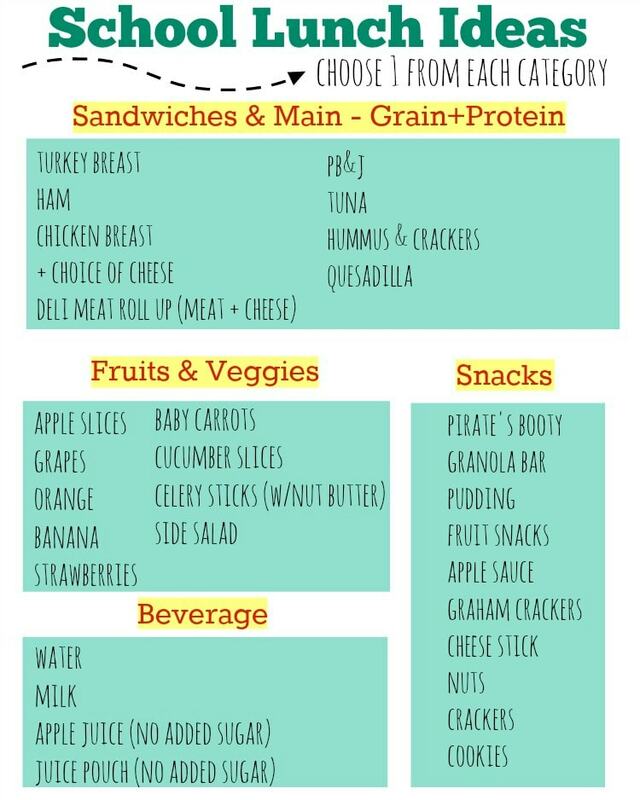 Awesome ideas for back to school lunches! I love being creative when it comes to lunch because the kids eat more that way! I’m keeping this list of ideas! What great ideas! I love doing my kiddos lunches for school, and being creative and fun. They’d love this for sure! I love the little whale sandwiches so cute. 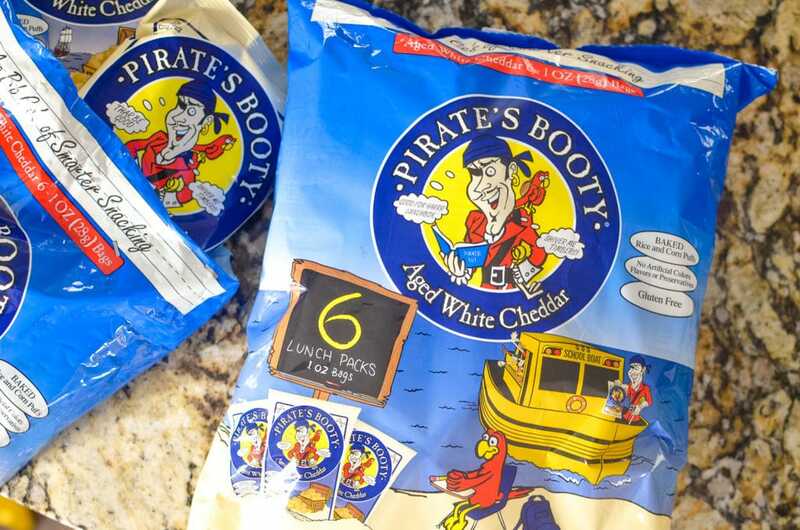 Pirates booty is my childrens favorite snack ever! It’s always in their lunch boxes. Love that you can get Pirate’s Booty in individual servings. The kids love it in their lunch boxes. These are really creative ideas. I will bookmark this for my son’s schooling next year. I get into a lunch rut about a month in of taking them. These are great ideas for back to school for the kids.